Nelva is a Certified Legal Secretary. Certification is achieved by passing a comprehensive examination. Individuals are tested in California legal procedures, legal terminology, performance skills, reasoning and ethics, law office administration, communications, and legal computations. Continuing legal education requirements must be met for re-certification. Before joining Stevenson Law Office, she was the Sr. Legal Secretary/Paralegal to the Managing Partner in a Business Litigation firm that specialized in complex business litigation. 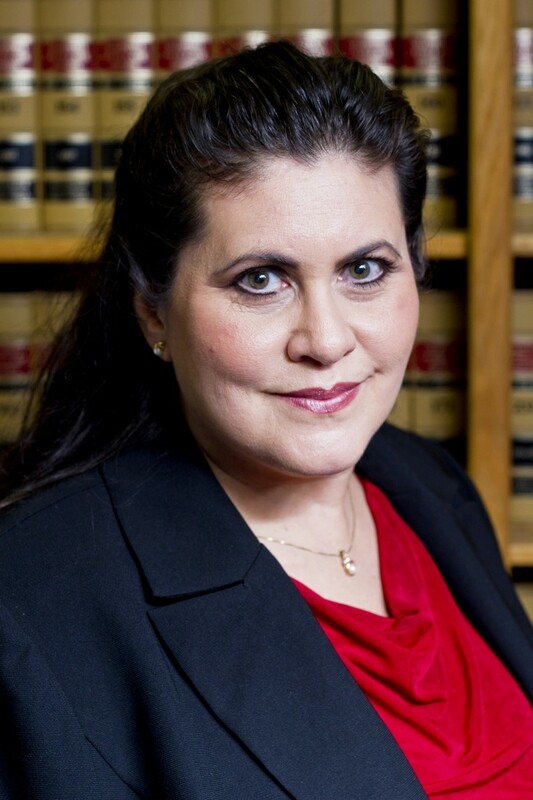 She has extensive experience in civil litigation and corporate law. When her mother suffered a stroke, she became keenly aware of the importance of Estate Planning and the complexities involved in the care of loved ones, both financial and legally. After 17 years in the practice of civil litigation she became interested in Probate and joined Stevenson Law Office team in 2013. She also enjoys playing the ukulele and spending time with her family and two dogs.